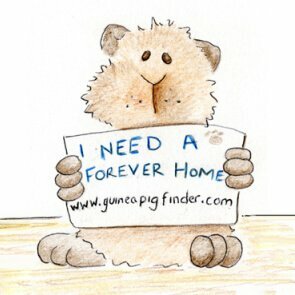 We are a small animal rescue specializing in guinea pigs, but no small animal would be turned away. We will either take it in or direct you to another rescue that may be better suited to help! We are located in Caldwell Idaho. There is no surrender fee. Message us through facebook or email/text. We are so impressed with your facility and your well cared for piggies! Bear and Angel or so well-mannered and we are very happy to have them in our home. Thank you so much for what you do!